$20 Is refunded upon completion of snack bar shift. Acceptance of any contribution, gift or grant is at the discretion of the San Diego Sunshine Little League. The San Diego Sunshine Little League will not accept any gift unless it can be used or expended consistently with the purpose and mission of the San Diego Sunshine Little League. 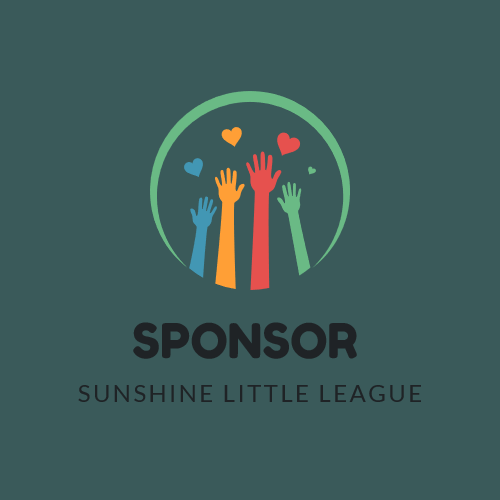 The San Diego Sunshine Little League will refrain from providing advice about the tax or other treatment of gifts and will encourage donors to seek guidance from their own professional advisers to assist them in the process of making their donation. The San Diego Sunshine Little League will accept donations of cash or publicly traded securities. Gifts of in-kind services will be accepted at the discretion of the San Diego Sunshine Little League. Certain other gifts, real property, personal property, in-kind gifts, non-liquid securities, and contributions whose sources are not transparent or whose use is restricted in some manner, must be reviewed prior to acceptance due to the special obligations raised or liabilities they may pose for San Diego Sunshine Little League. 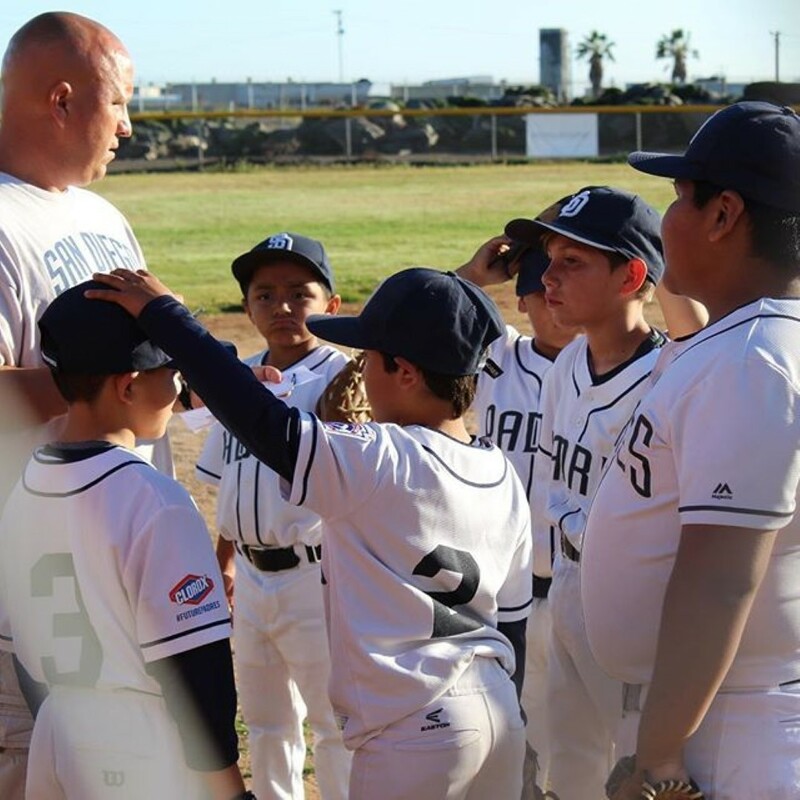 The San Diego Sunshine Little League will provide acknowledgments to donors meeting tax requirements for property received by the charity as a gift. However, except for gifts of cash and publicly traded securities, no value shall be ascribed to any receipt or other form of substantiation of a gift received by San Diego Sunshine Little League. The San Diego Sunshine Little League will respect the intent of the donor relating to gifts for restricted purposes and those relating to the desire to remain anonymous. With respect to anonymous gifts, the San Diego Sunshine Little League will restrict information about the donor to only those staff members with a need to know. The San Diego Sunshine Little League will not compensate, whether through commissions, finders' fees, or other means, any third party for directing a gift or a donor to the San Diego Sunshine Little League. 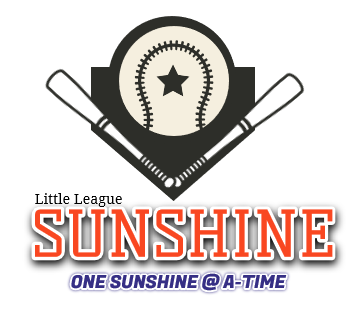 identifiers to be published on the Sunshine Little League website, newsletter, bulletin, Facebook page, or other social media outlets and publications. Sunshine Little League website, newsletter, bulletin, Facebook page, or other social media outlets and publications. Facebook page, or other social media outlets and publications. claim arising out of any injury to my/our child whether the result of negligence or for any other cause. conditions as when received except for normal wear and tear.